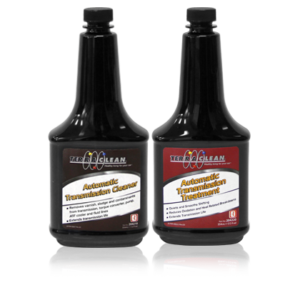 Transmission fluid oxidizes over time. 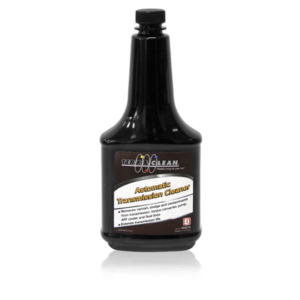 This oxidation becomes more severe as the temperature increases. 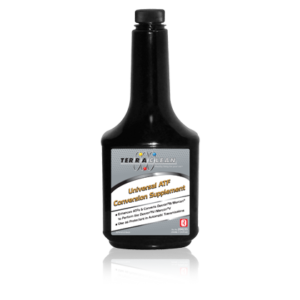 The oxidation process thickens the ATF and creates harmful sludge. 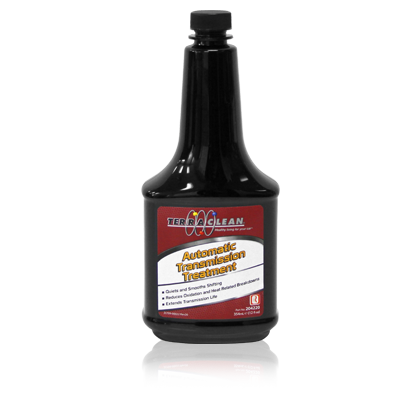 TerraClean Automatic Transmission Treatment reduces fluid oxidation and keeps the transmission seals pliable to help prevent fluid leaks. 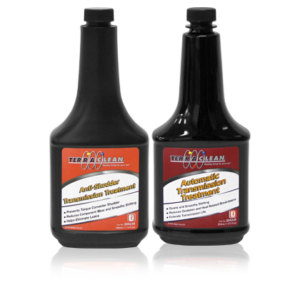 Used in conjunction with an Automatic Transmission Service Machine as part of a complete automatic transmission service.